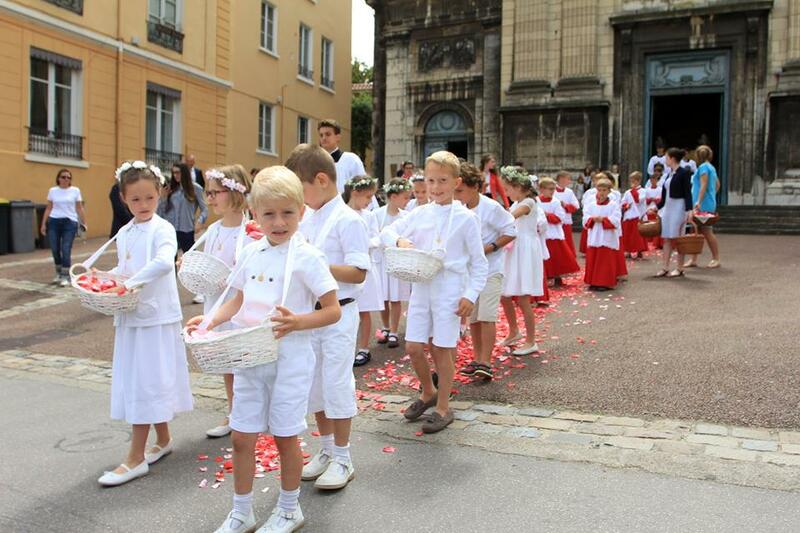 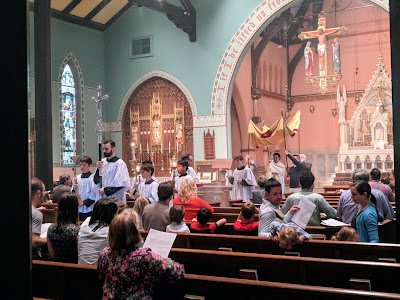 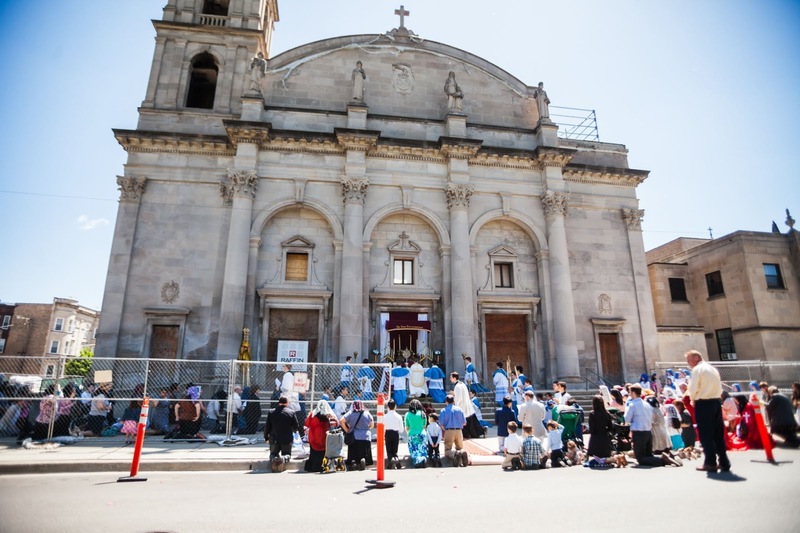 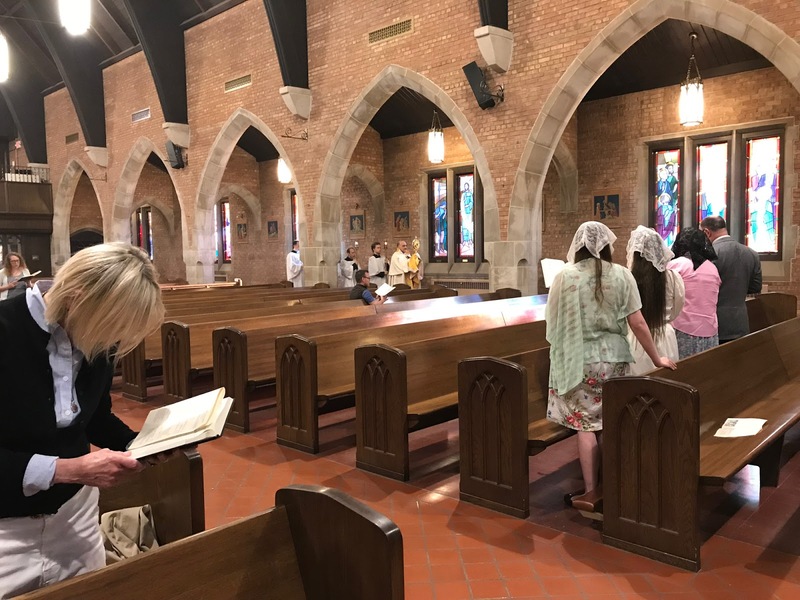 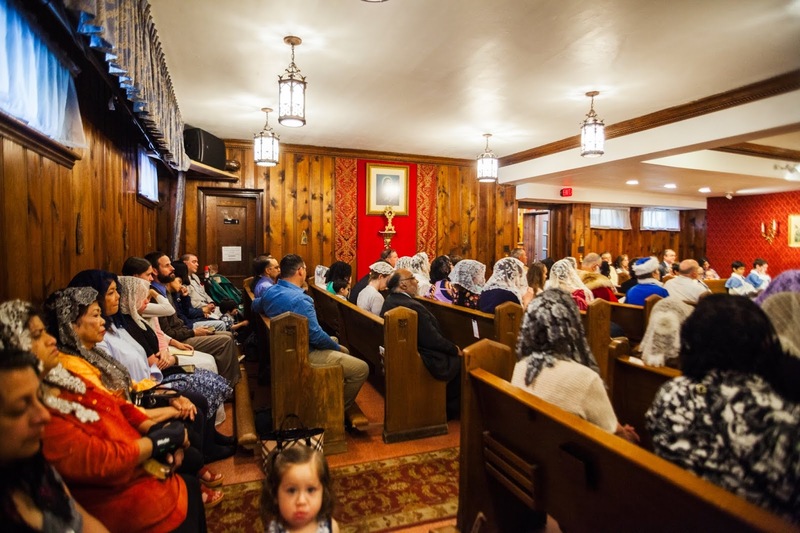 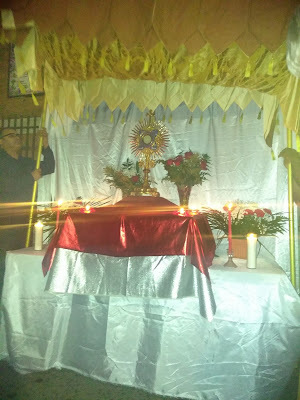 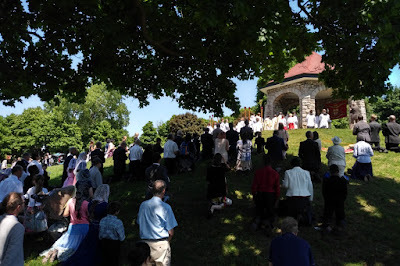 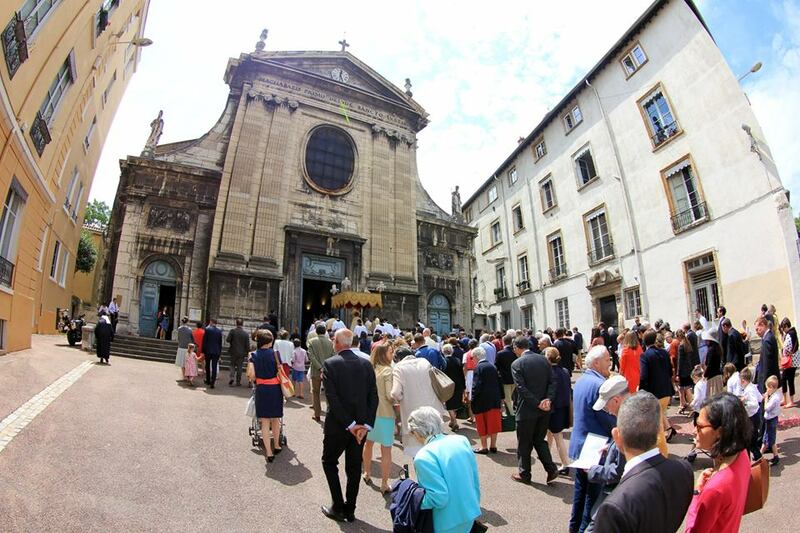 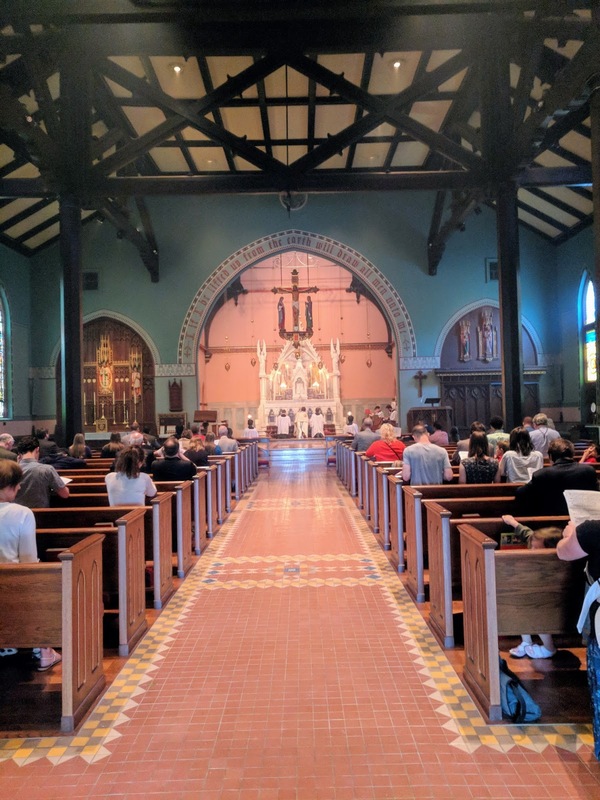 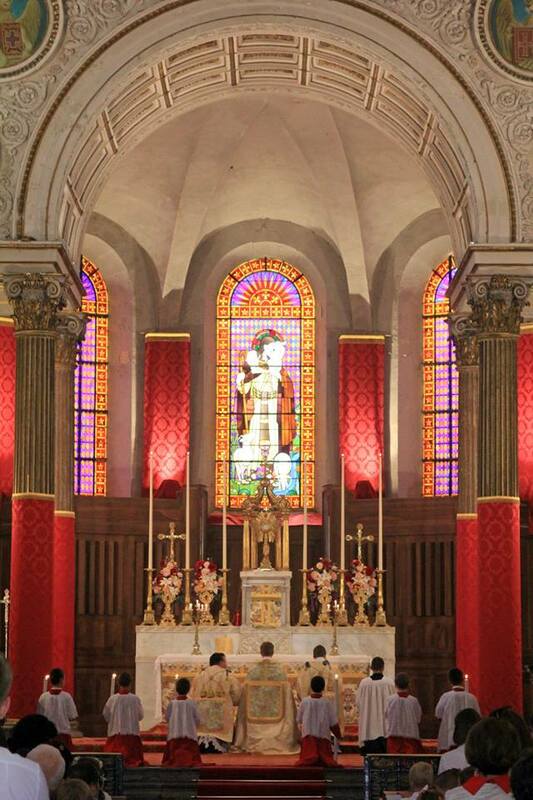 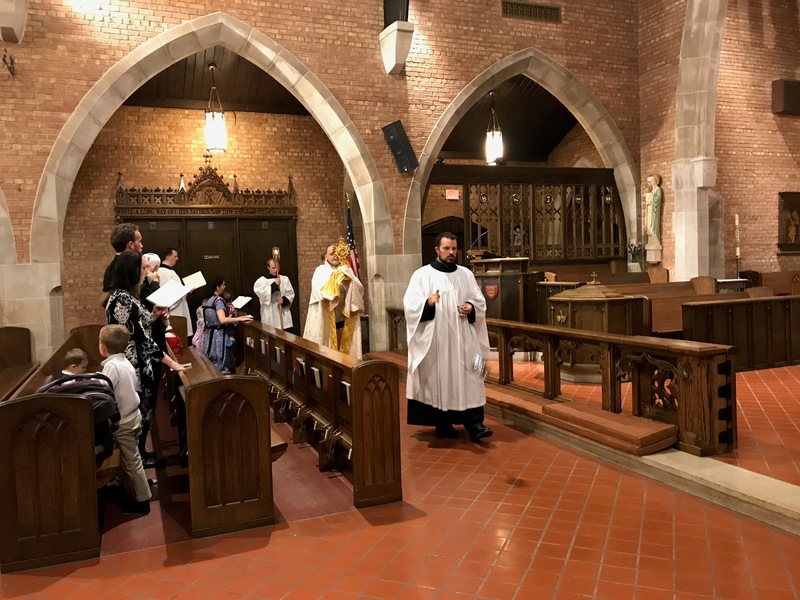 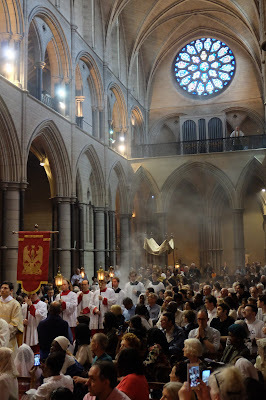 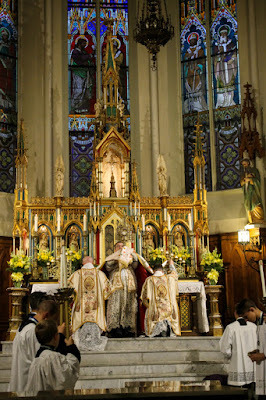 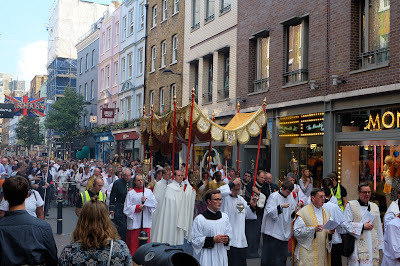 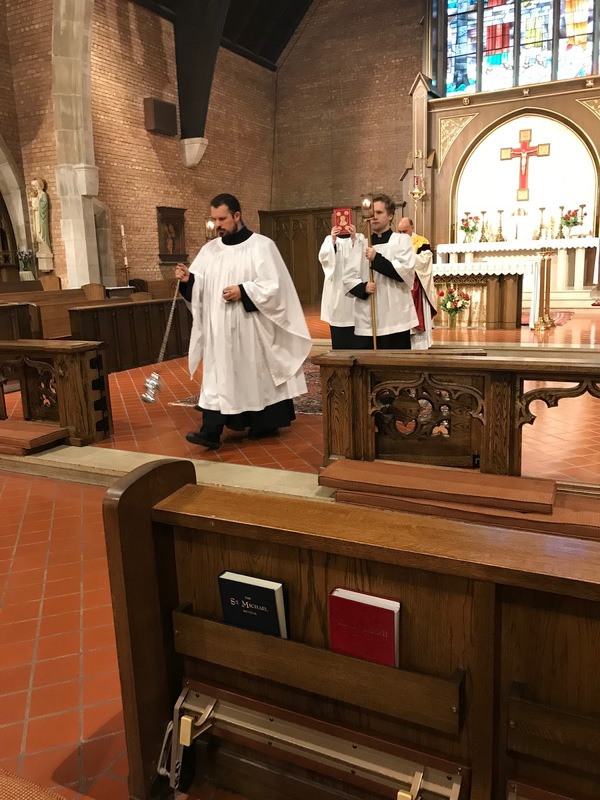 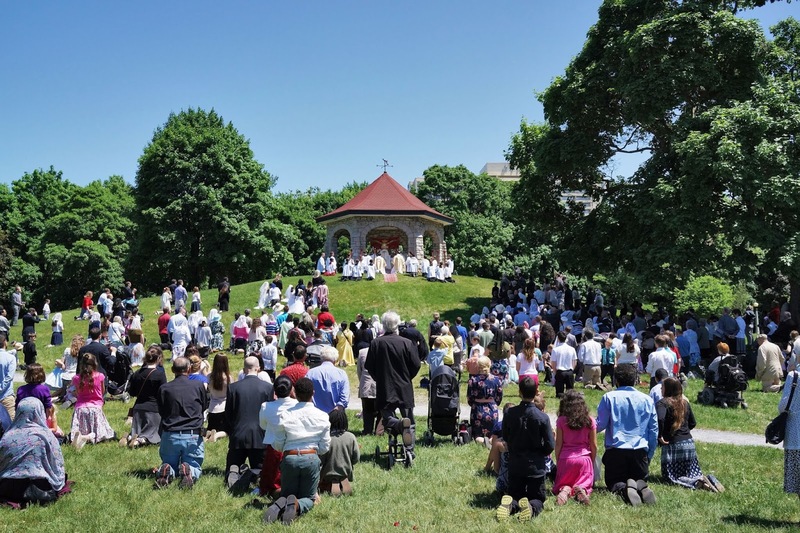 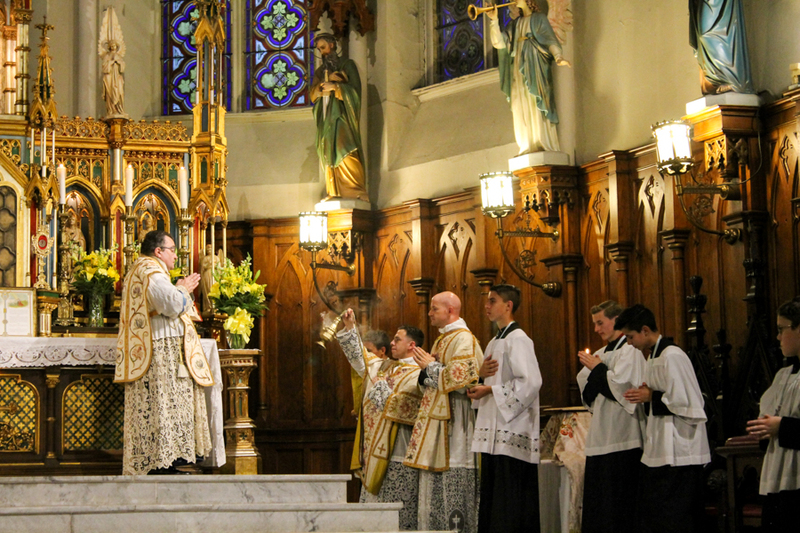 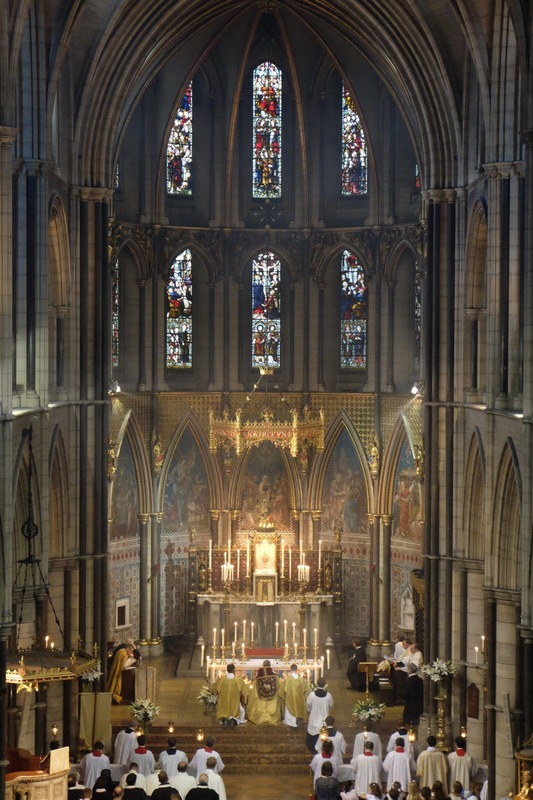 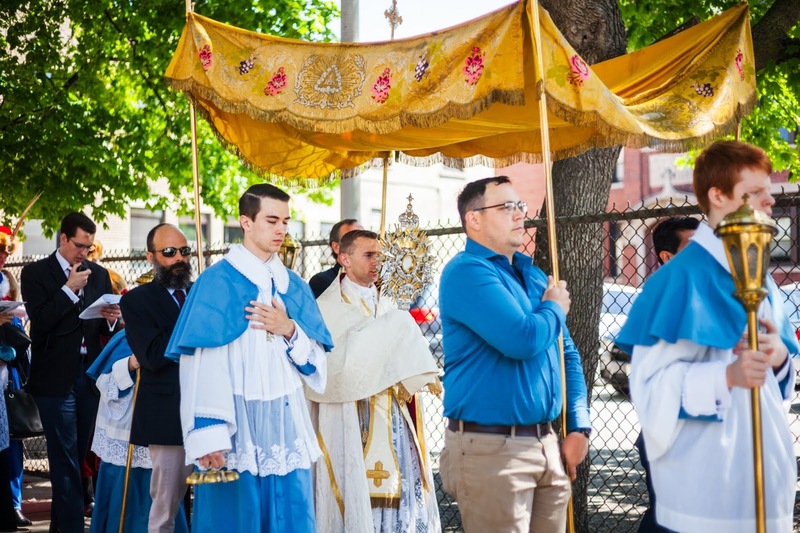 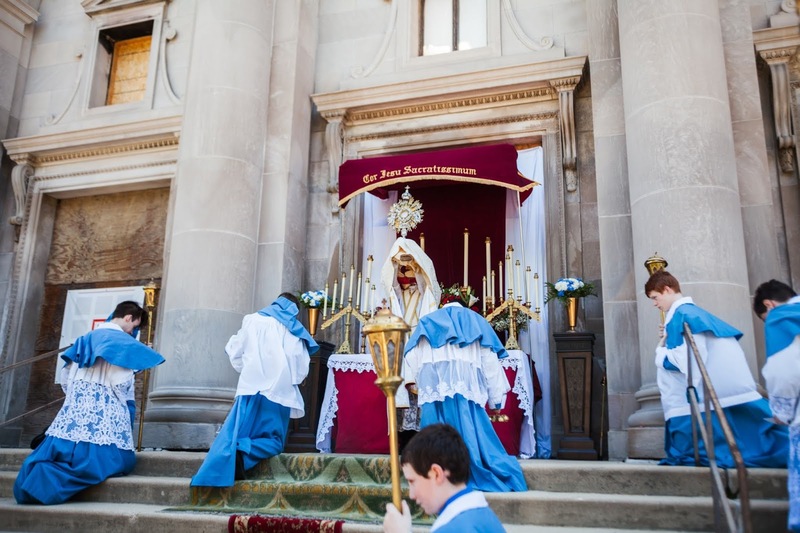 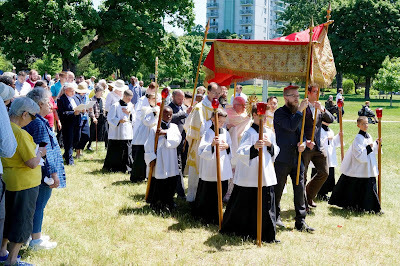 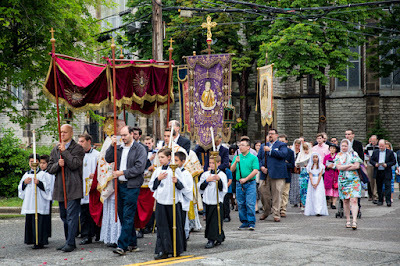 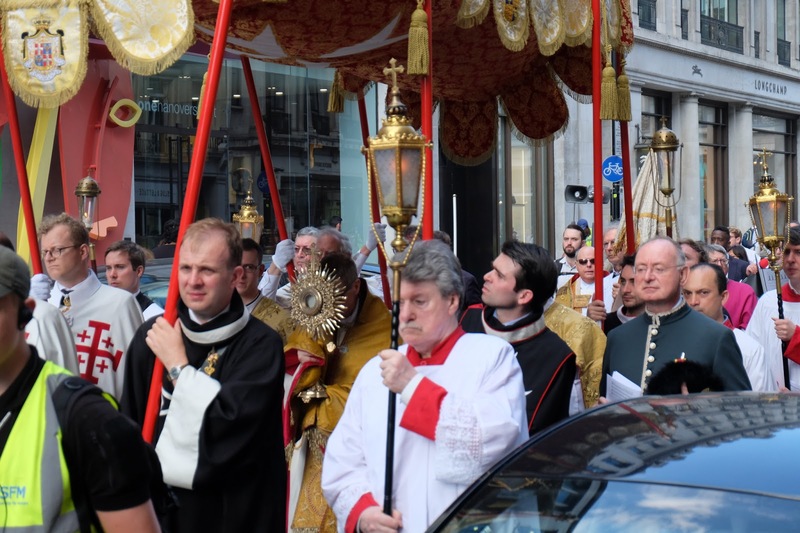 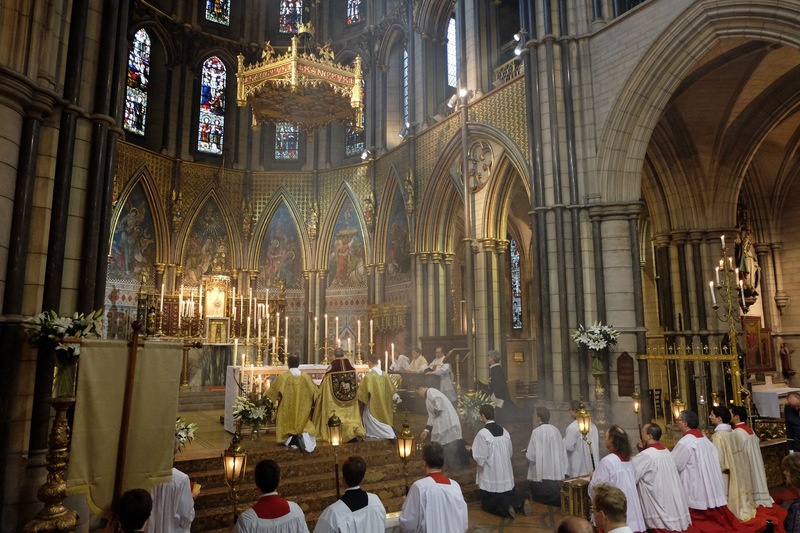 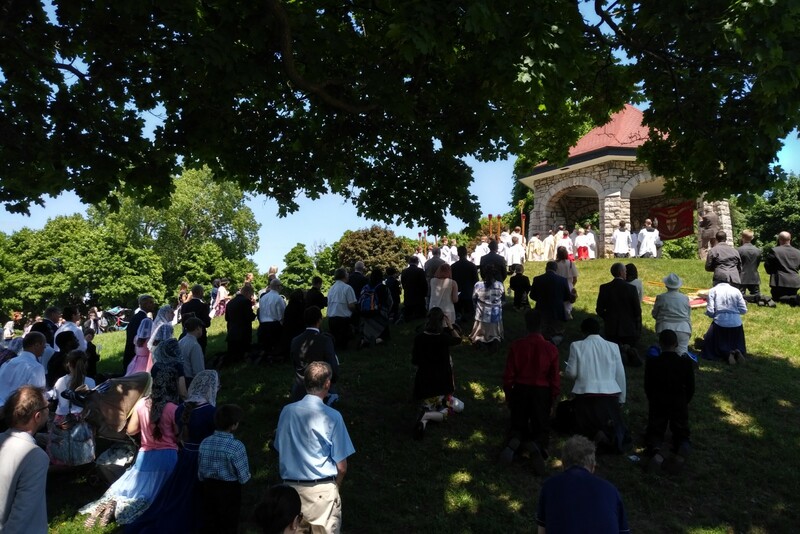 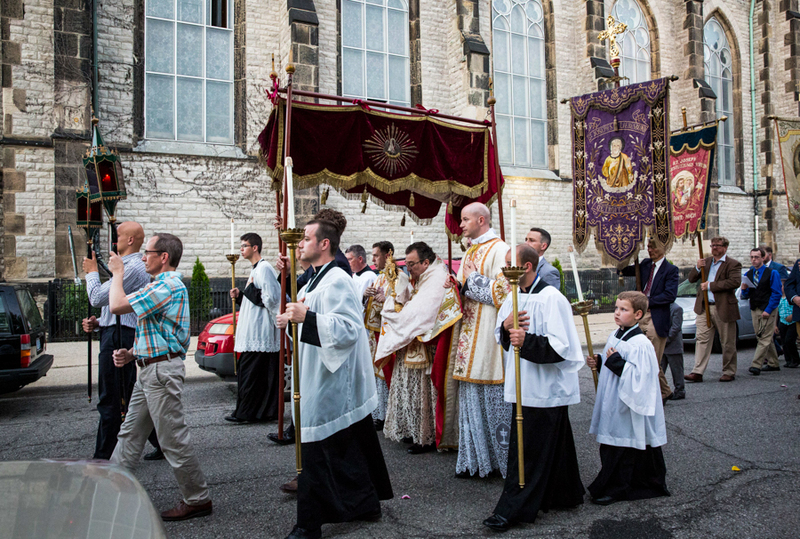 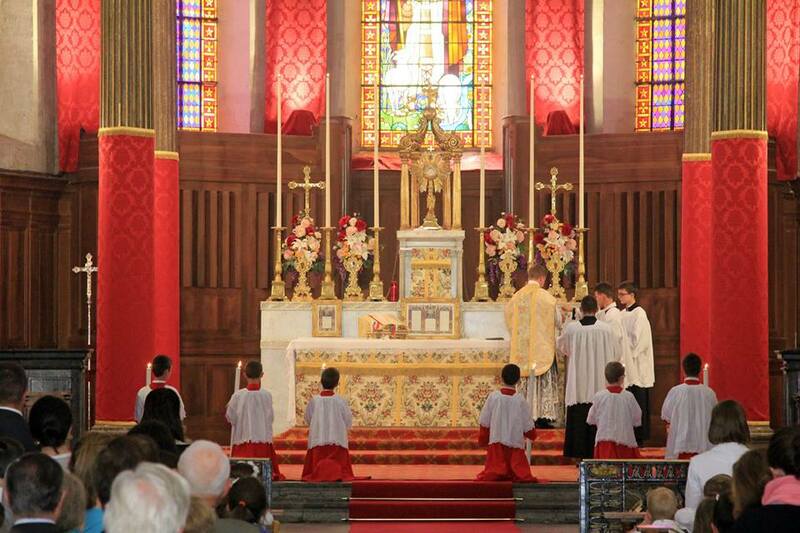 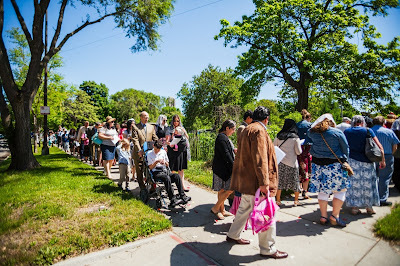 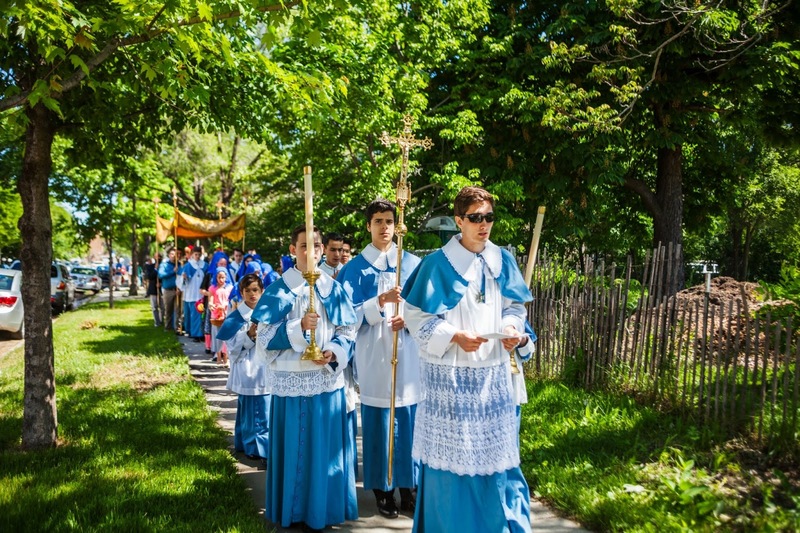 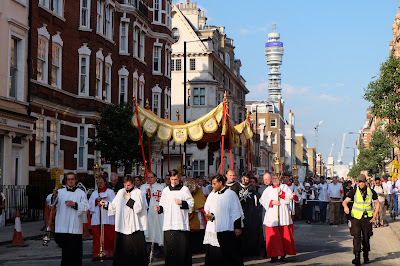 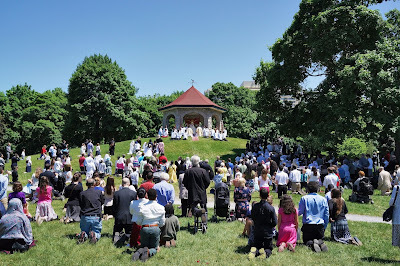 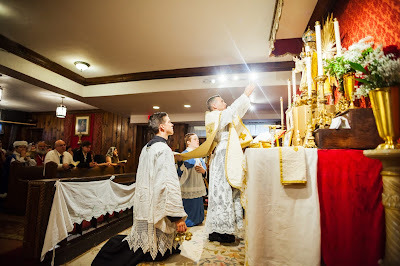 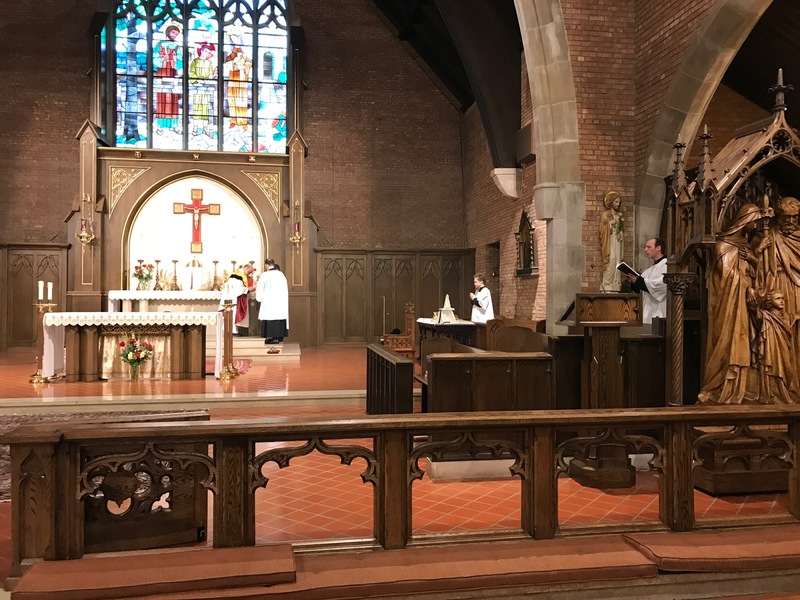 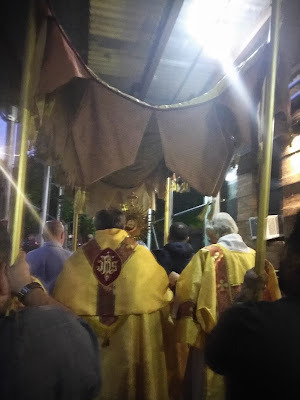 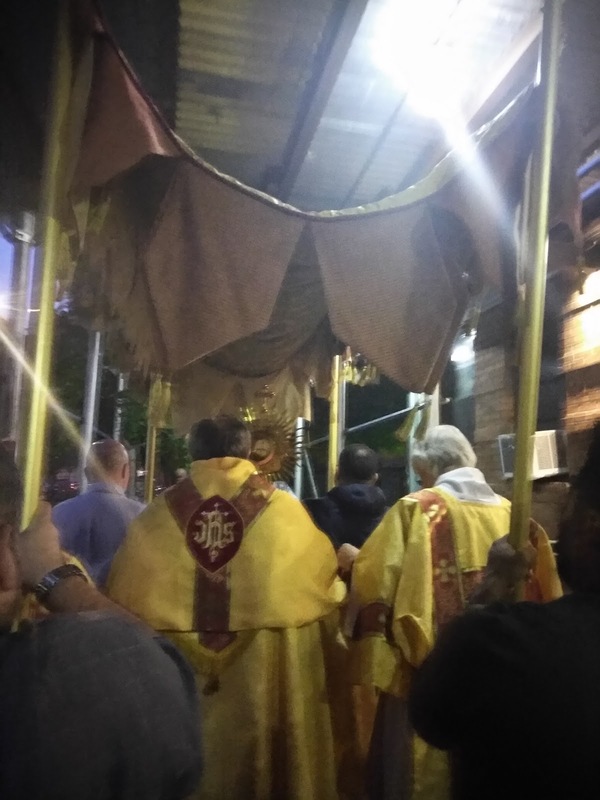 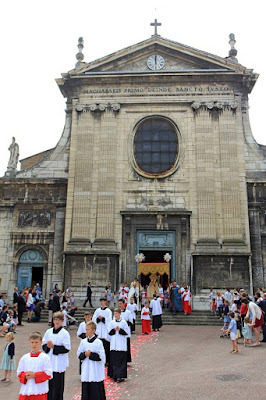 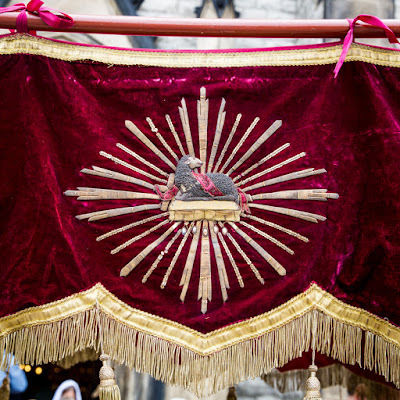 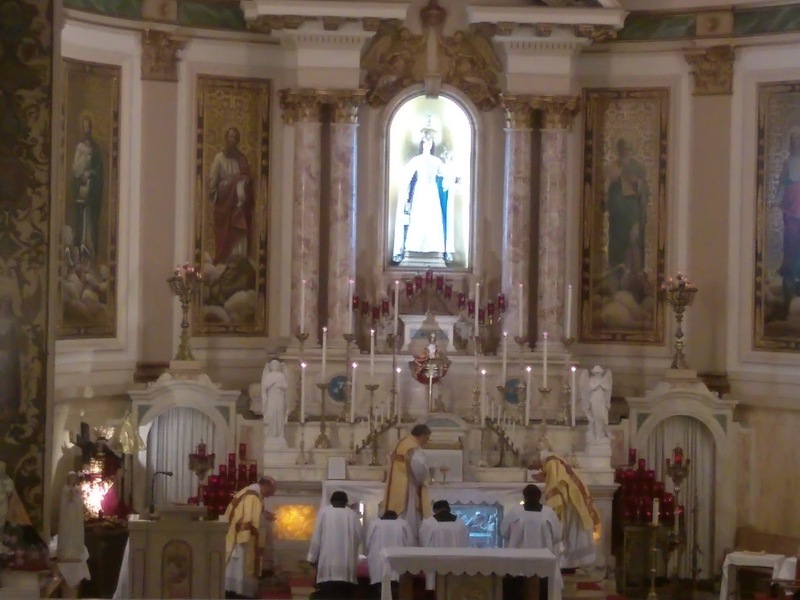 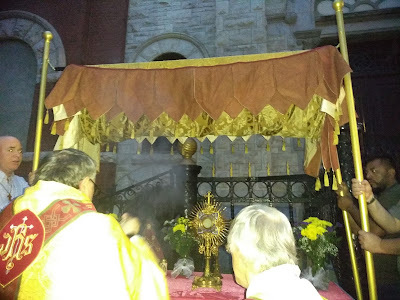 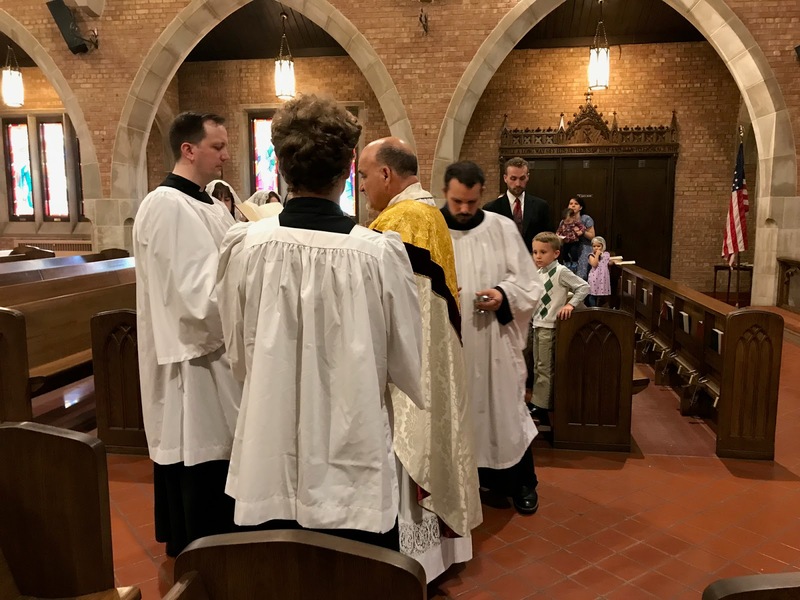 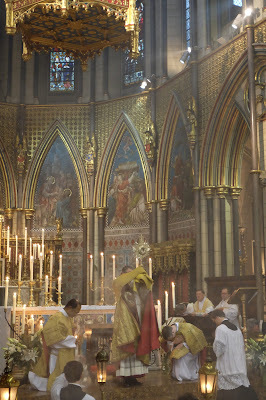 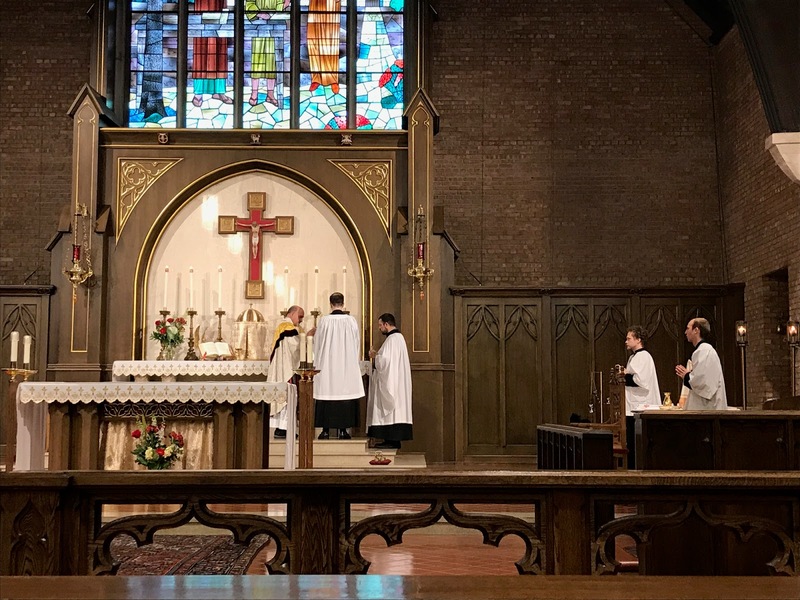 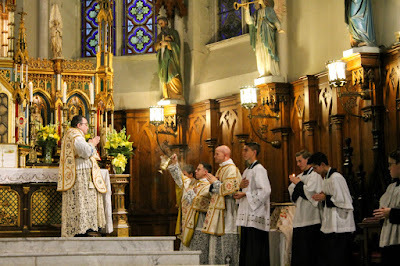 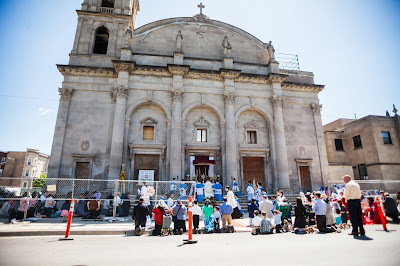 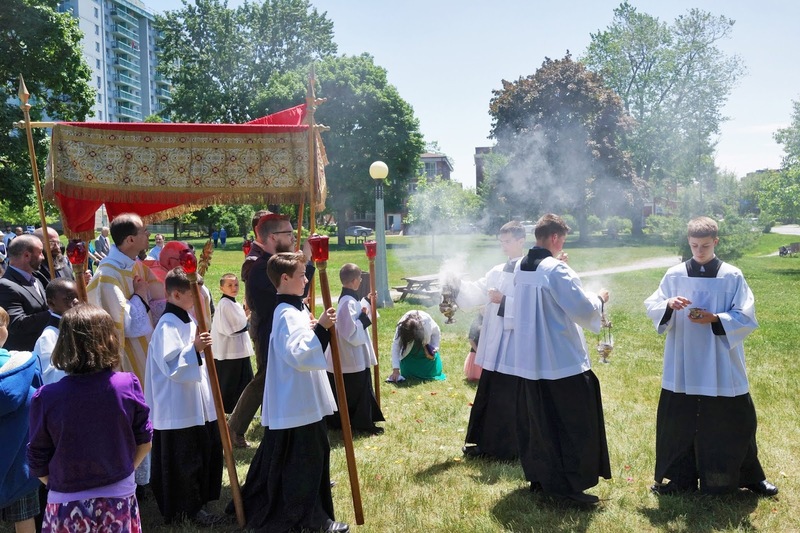 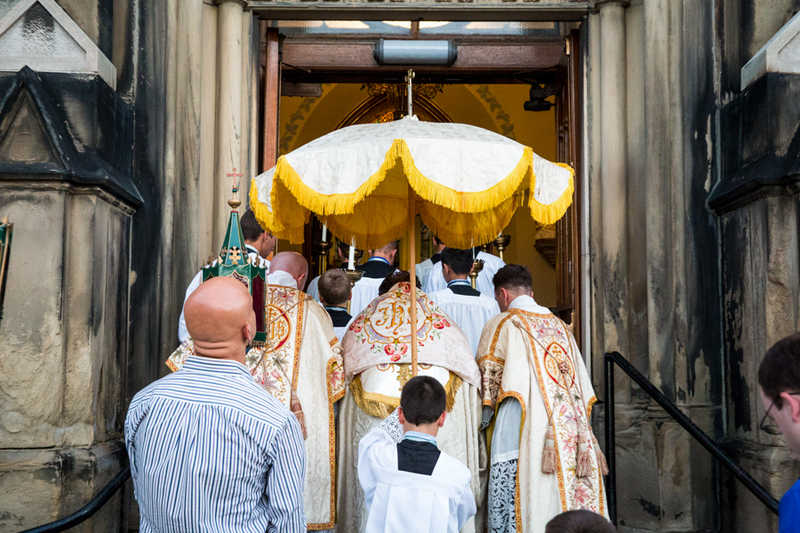 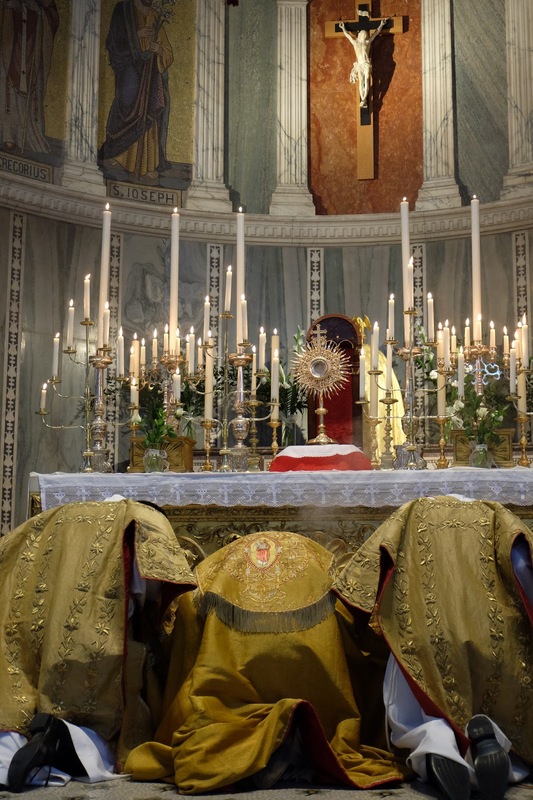 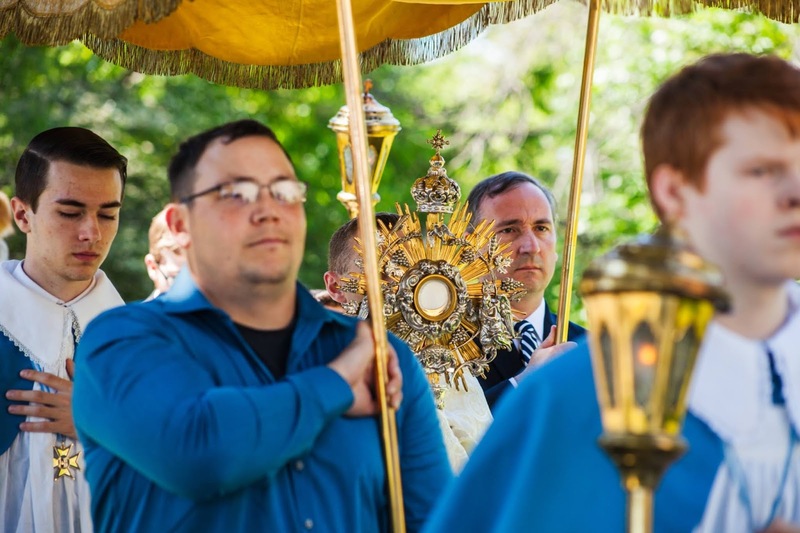 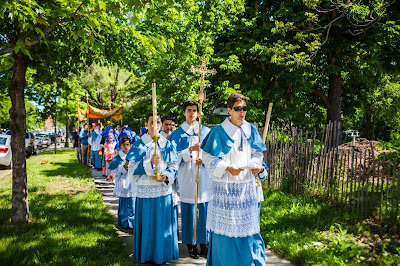 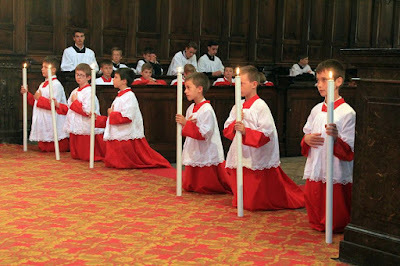 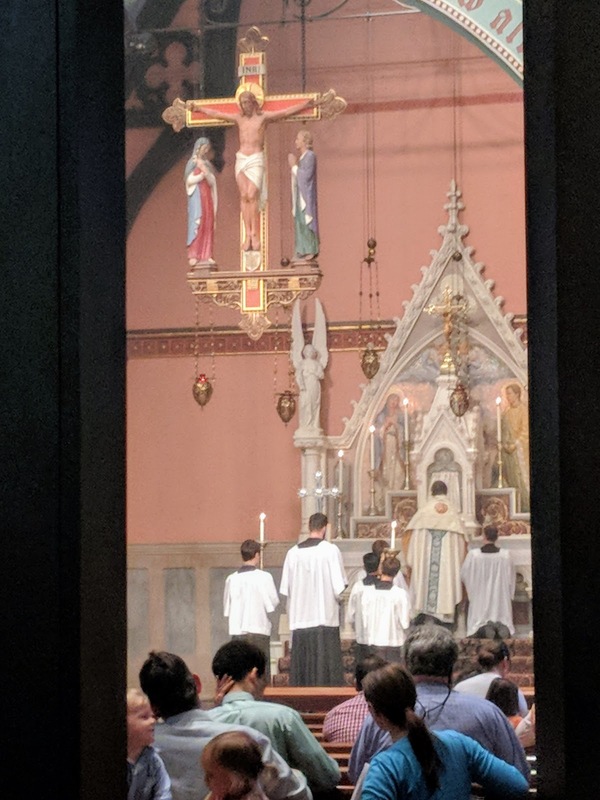 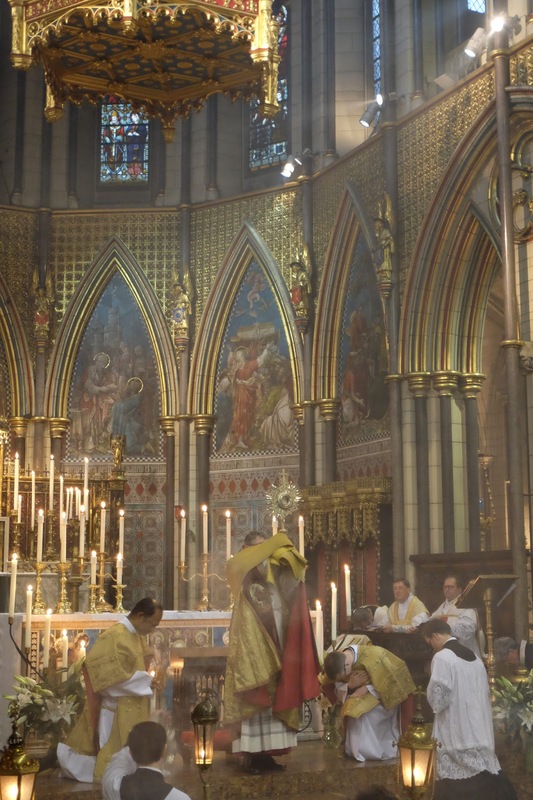 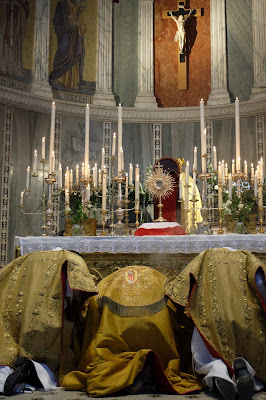 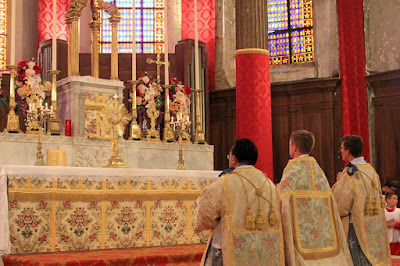 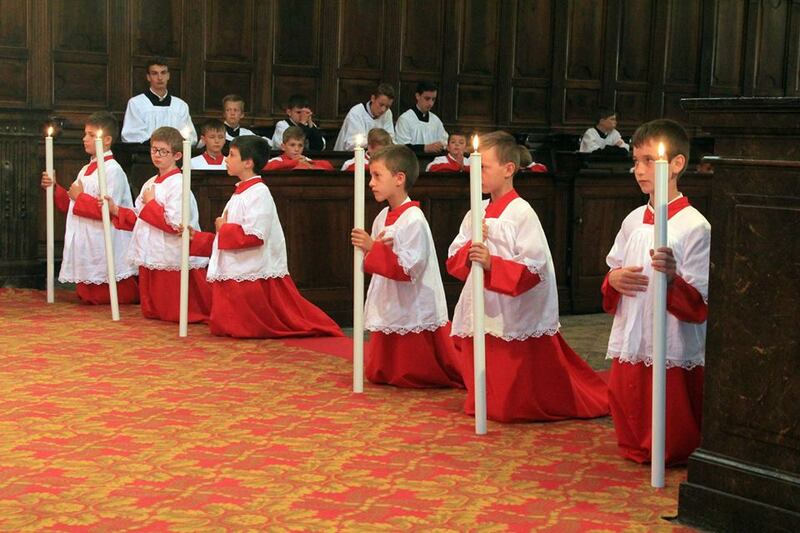 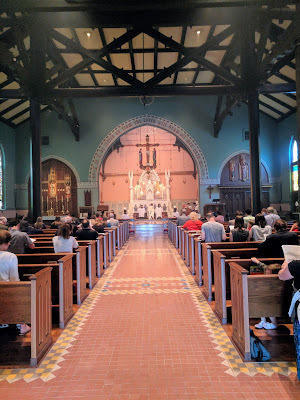 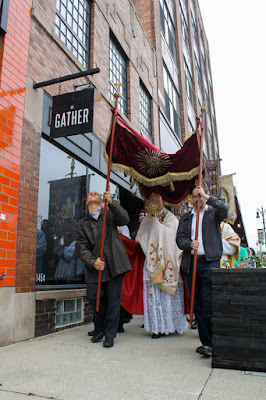 Our Corpus Christi photopost series continues with pictures from England, France and the United States, a video from Norway, and two churches of the Ordinariate Use, inter alia. Thank you once again to everyone who sent these in. 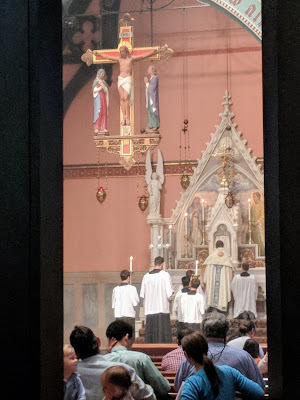 (I am back from my trip, and should be able to finish up the series within the week.) 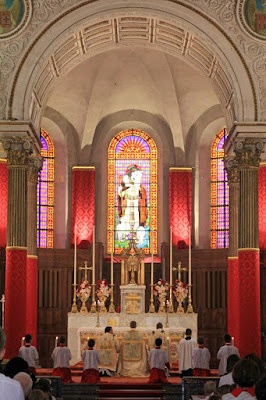 Evanglize through beauty! 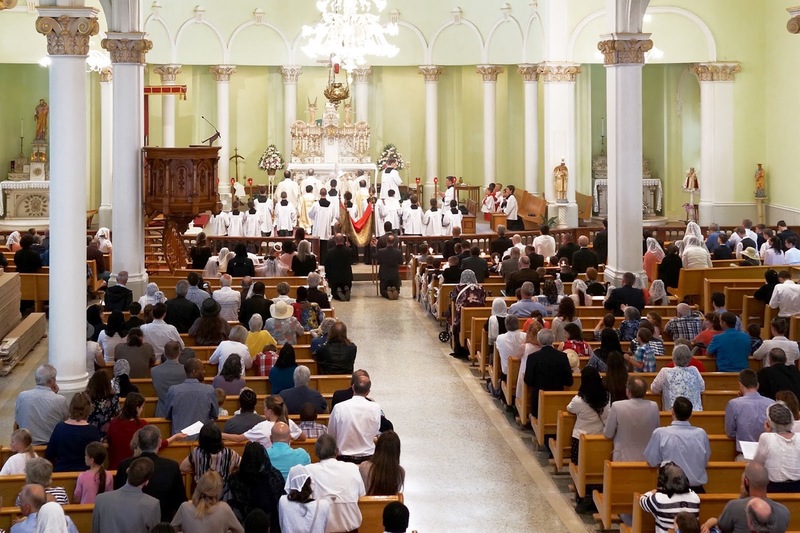 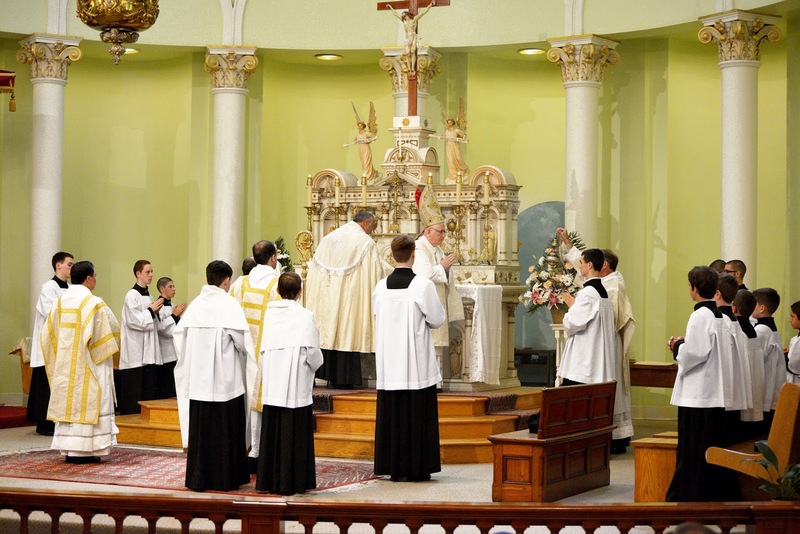 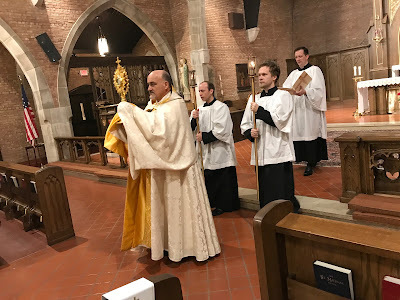 Pontifical Mass celebrated by HE Terrence Prendergast, Archbishop of Ottawa, as part of the parish’s 50th anniversary celebration. 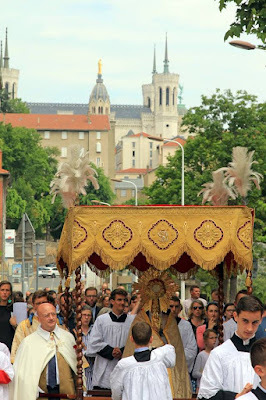 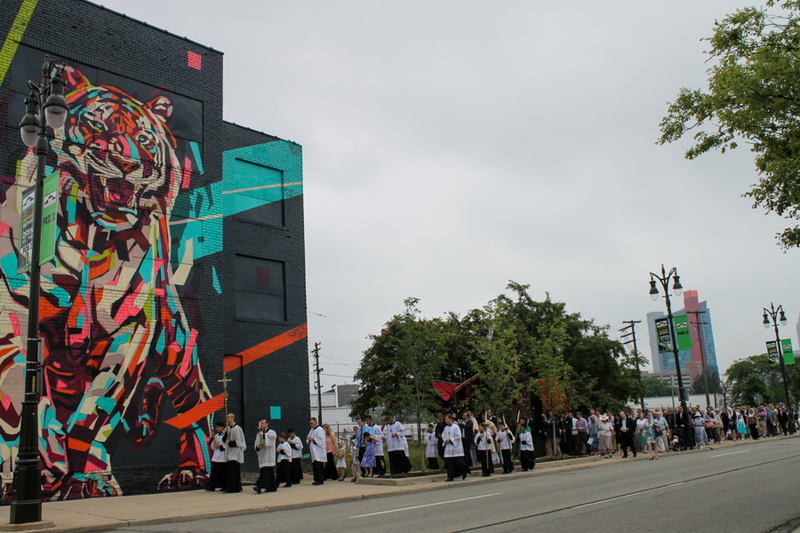 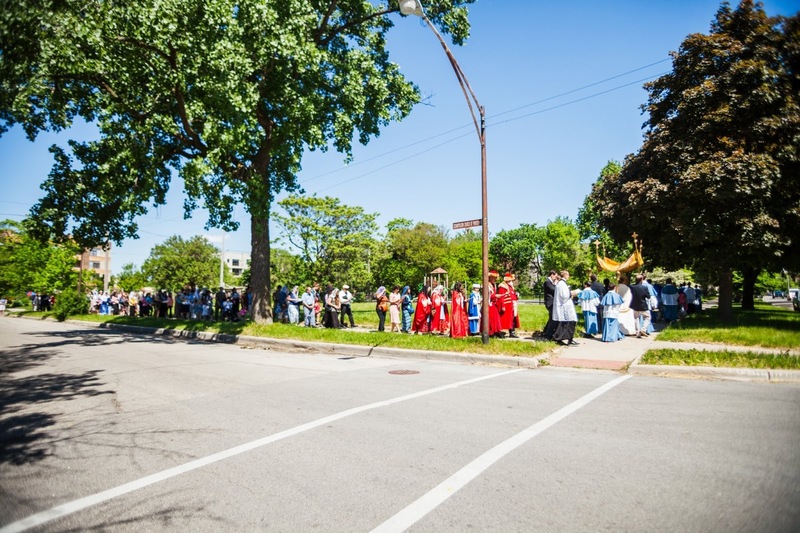 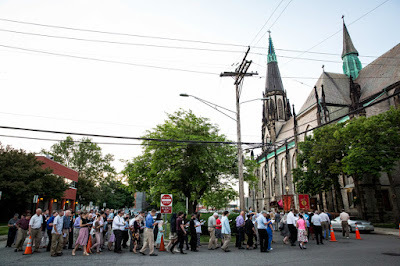 Mass and Procession on the feast day, celebrated by the Superior General of the Institute, Mons. 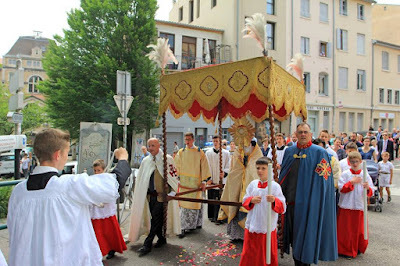 Gilles Wach. 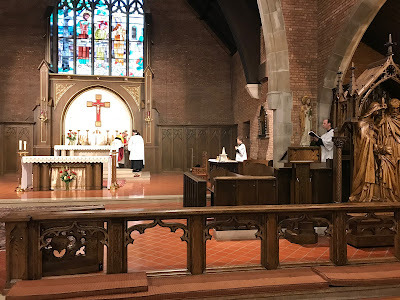 Mass in Gmajor by Franz Schubert, with organ transcription by Michael Gerisch; Oculi omnium by Charles Wood (1866-1926); Lauda Sion by Francisco Correa (1584-1654); Cantate Domino by Giuseppe Pitoni (1657-1743); Toccata fra 5 sinfoni by Charles-Marie Widor (1844-1937). 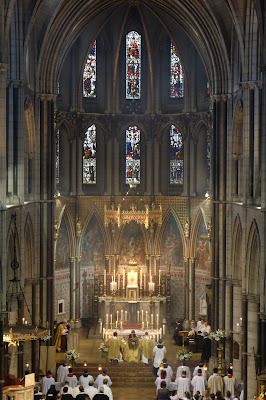 The Gospel sung in the church’s nave.